As we have worked with thousands of individuals through coaching and training we have discovered something very important: Values matter! They matter to companies and they matter to the employees that work there. The problem with values is that too often we experience and react to the emotions we experience when our Foundational Core Values are violated, and yet we can’t name them off the top of our head. They reside deep within us, they effect our feelings, thoughts and behaviors, but if left in the subconscious we can’t capitalize on them. 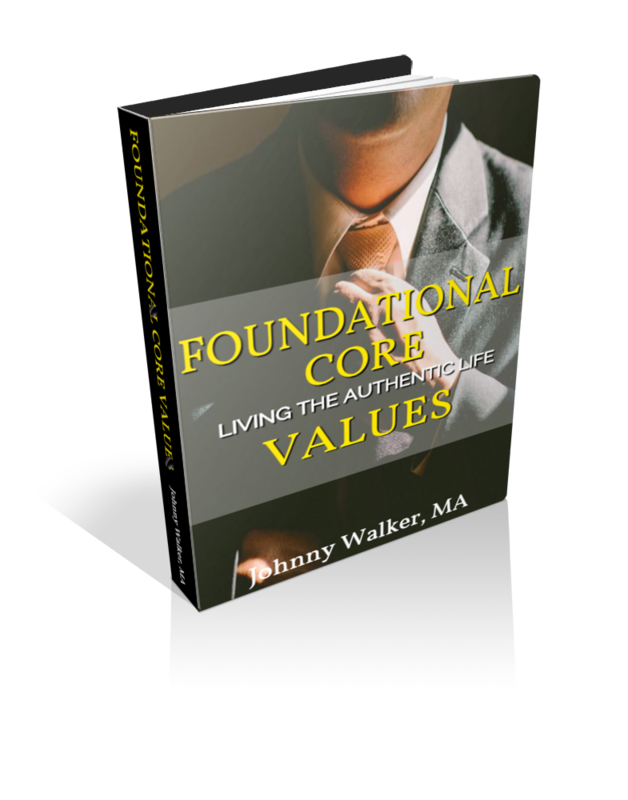 If we don’t bring our Foundational Core Values to the conscious level, we are more likely to violate them. When we do that we begin to spiral into the world of anxiety, confusion, frustration, hopelessness and even depression. 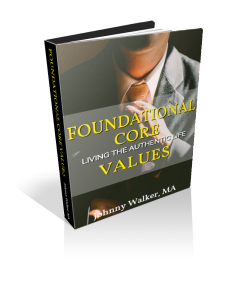 Through our Foundational Core Values process you will learn to first stop violating your values, and then to filter all your decisions through them. It’s the beginning of a journey of self discovery, greater life satisfaction and more solid connections with people and organizations! Welcome to our site, and your first step into discovering YOUR Foundational Core Values, and a more fulfilling life! To learn more, contact us by clicking here.